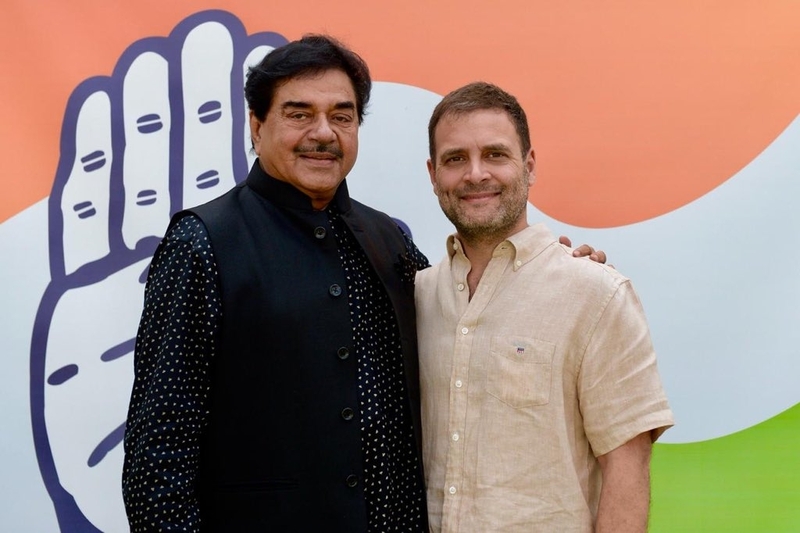 BJP MP Shatrughan Sinha ended speculation over his joining the Congress after meeting party president Rahul Gandhi at his residence in New Delhi. After meeting Gandhi, Sinha announced he will join the Congress. On the other hand, senior Congress leader Shaktisinh Gohil tweeted that Sinha will join the party on April 6. Shatrughan Sinha is a BJP Member of Parliament from Patna Lok Sabha seat and has been critical of the Narendra Modi government for past couple of years. He has been sidelined in the BJP, which replaced him with Union minister Ravi Shankar Prasad as the Lok Sabha candidate from his Patna Sahib constituency.